If you’re reading this, it’s probably safe to assume you already own a jacket like the one above. 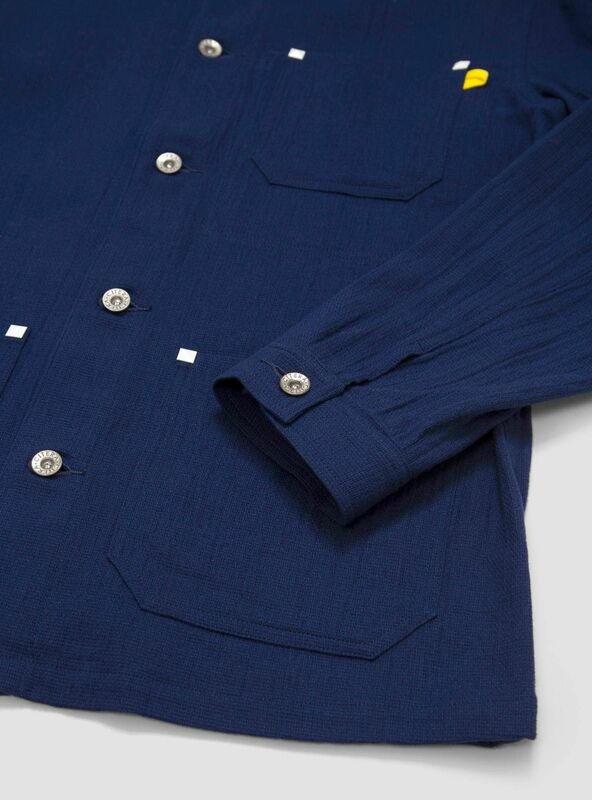 Some variation on a blue chore coat at least: high buttoning, utilitarian in style, plenty of pockets. So why would you need another one? In my head at least, the line between actually needing, and wanting for the sake is frequently blurred. Is the specific function of a garment genuinely absent from my wardrobe? Or am I just (sub)consciously building a collection because it makes me happy? Besides, how do you conclude if the function of a garment is genuinely missing from your wardrobe? The justification for absence can be absurdly slender. Case in point, this jacket. Yes, I’ve got blue chore jackets. Yes, they’ve got pockets and button-up high. But the pockets on mine don’t feature little white square detail. And, let’s face it, those little white squares might be the key ingredient in a future outfit. The dilemma is real. 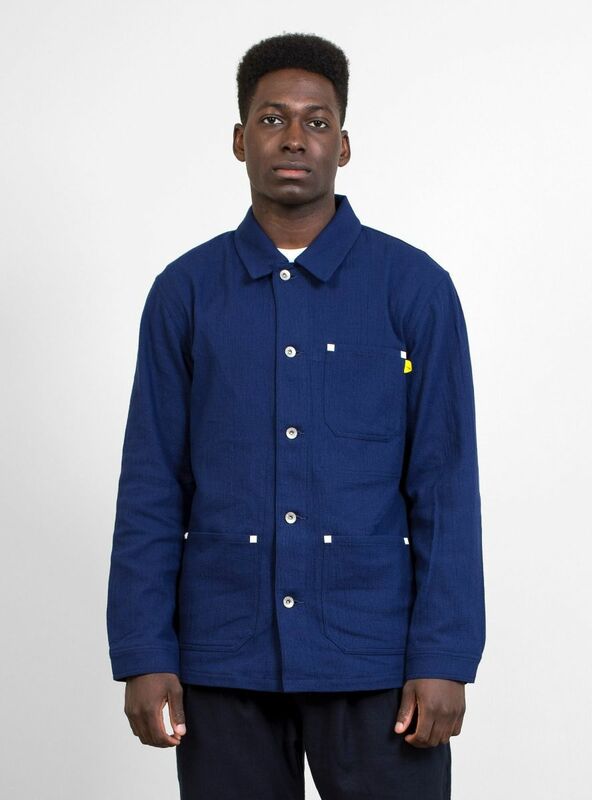 This is The Malibu Coverall, by Citera, a Japanese brand launched in 2016. With former Visvim designer Naoki Ei on board, you can presume a certain aesthetic. 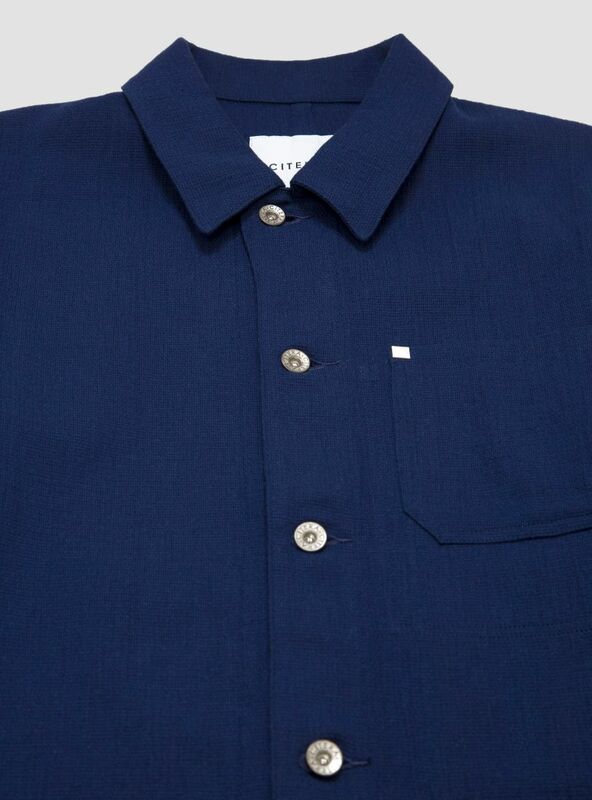 And the brand edit over at London’s Garbstore illustrates that yes, you can expect utilitarian, technical streetwear with frequent ‘just because’ design quirks. The pockets on the Malibu feature press fastenings, which is a practical touch. 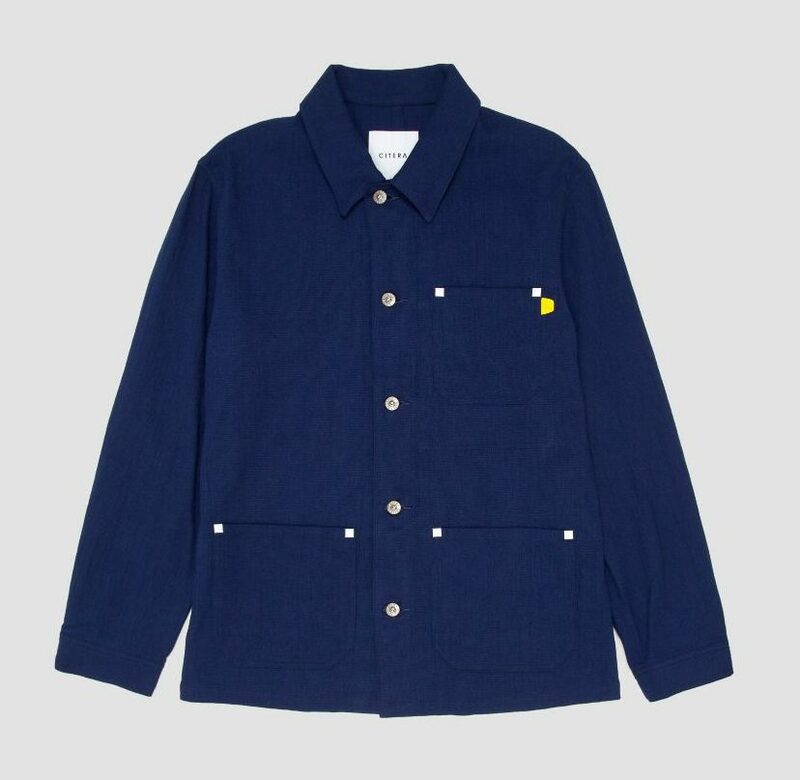 Other than that, it’s much as you see: lovely cotton fabric, branded buttons throughout, and a little yellow tab thing that’s probably there just to look yellow and tab-like – which it succeeds in. At £235 it’s a decent price for an (arguably) hypey brand with a hypey designer on-board. Personally, I’m much less motivated by hype and more focused on whether that little white square detail would actually add anything to my flex, or whether I’m just tormented by the idea of acquisition for the sake of it.